When have you ever heard someone say, "I'm in love with my accounting software"? Just in time for Valentine's Day, fall in love with your books and your accounting software with Xero - Beautiful Accounting Software. See how Xero can make keeping your books easier by simplifying the accounting for your business. Join Cynthia L. Finkenbinder, CPA of Alpha Omega Accounting, LLC as she introduces your bookkeeping to its new sweetheart. Unlike flowers or chocolate, simplifying your business accounting is a gift that lasts forever. Try Xero free for 30 days! Learn more here. Cynthia L. Finkenbinder is the owner and operator of Alpha Omega Accounting. She holds Bachelor's degrees in Accounting and Psychology along with an Associate's degree in Business Administration. She's been serving both individual and business clients practicing in general accounting and tax preparation. Having worked with professional football players early in her career, Cynthia started out by specializing in the preparation of multi-state tax returns. Now, twenty years later, Cynthia has clients throughout Colorado and 28 different states, as well as in six different countries. 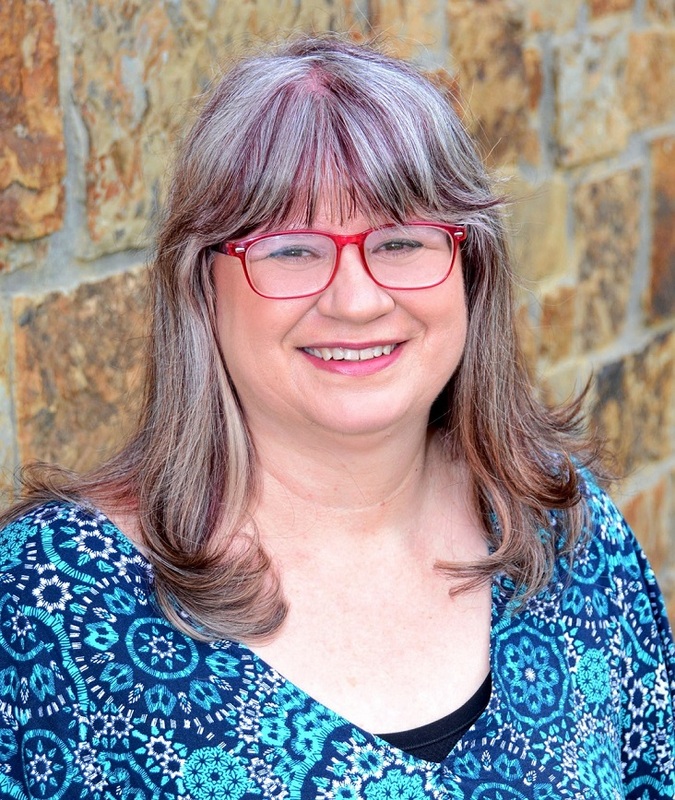 In addition to working with local businesses, Cynthia specializes in working with entrepreneurs who enjoy traveling extensively, and who work while they're traveling. She applies her extensive knowledge and expertise to helping Real Estate investors and Cash Intensive business owners as well as other entrepreneurs to maximize their profits and minimize their taxes.